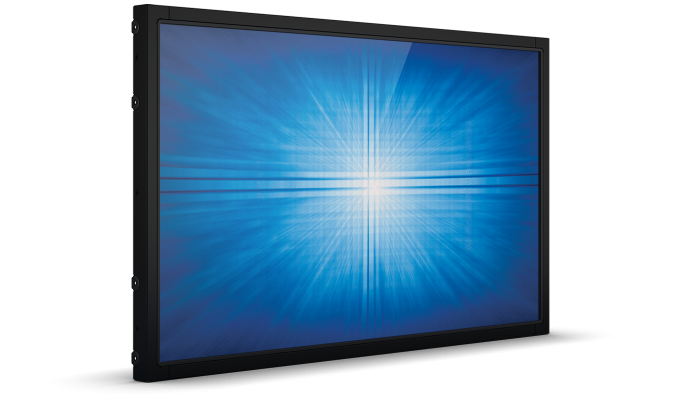 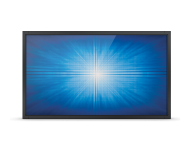 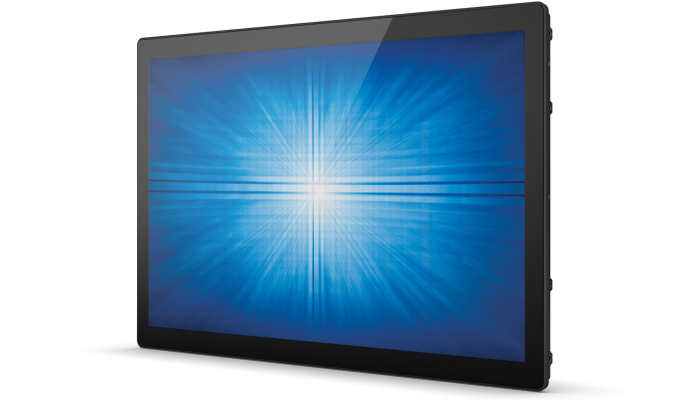 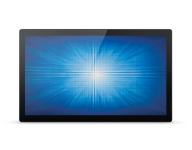 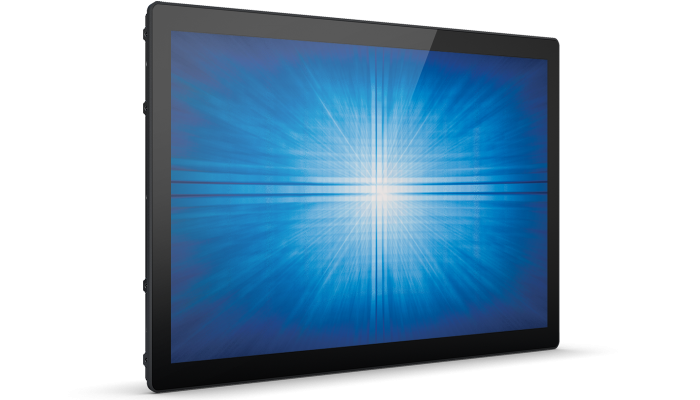 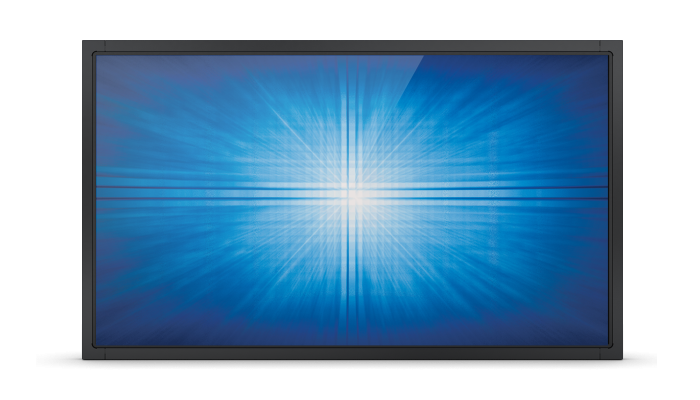 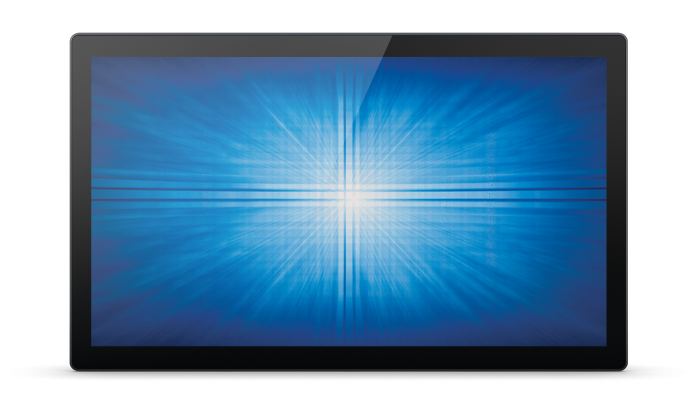 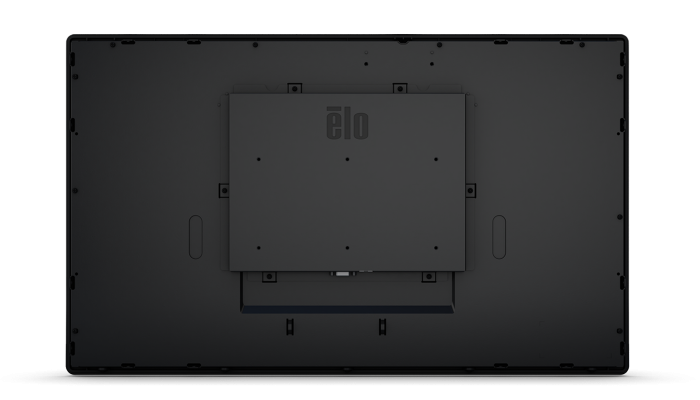 The Elo 2794L 27-inch open frame touchscreen display delivers an industrial-grade solution that is cost-effective for OEMs and systems integrators requiring a reliable product for their customers. 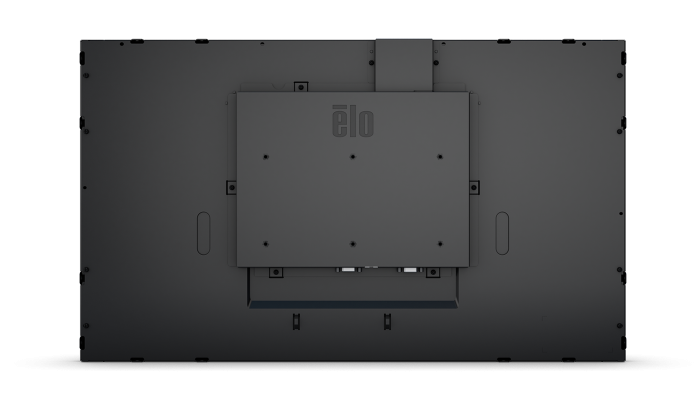 Designed with reliability from the start, Elo&apos;s open frames deliver outstanding image clarity and light transmission with stable, drift-free operation for accurate touch responses. 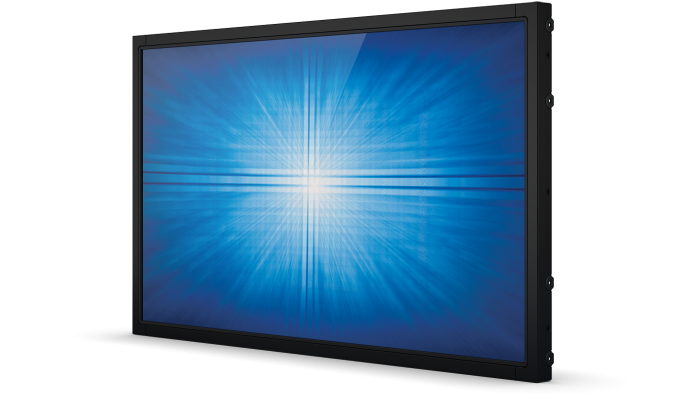 The 90-Series product line is available in a wide range of sizes, touch technologies and brightness, offering the versatility needed for commercial kiosk applications from self-service and gaming to industrial automation and healthcare. 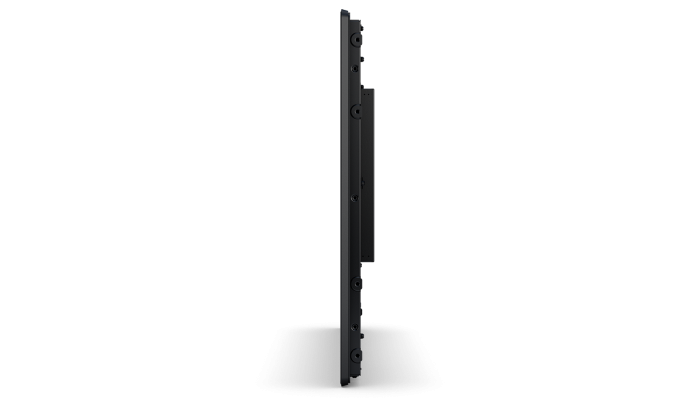 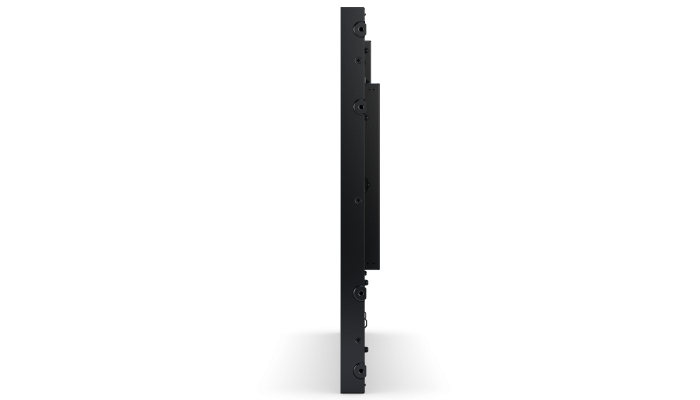 4 Hole mounting interface on all four sides.